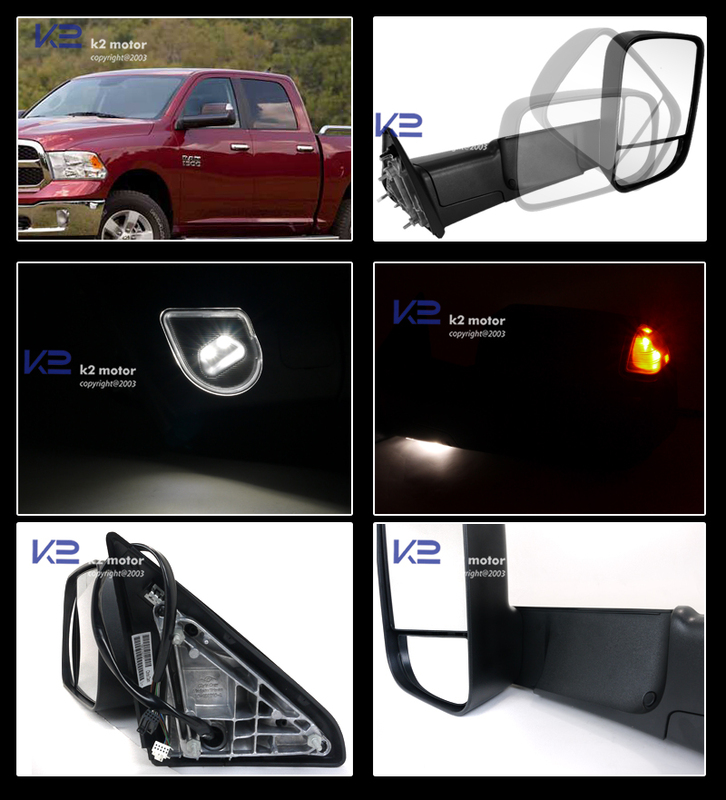 Offered to you at the lowest prices, find the perfect 13-15 Dodge Ram 1500/2500/3500 Towing Mirrors with Temp. Sensor (Power) and enjoy FREE SHIPPING! 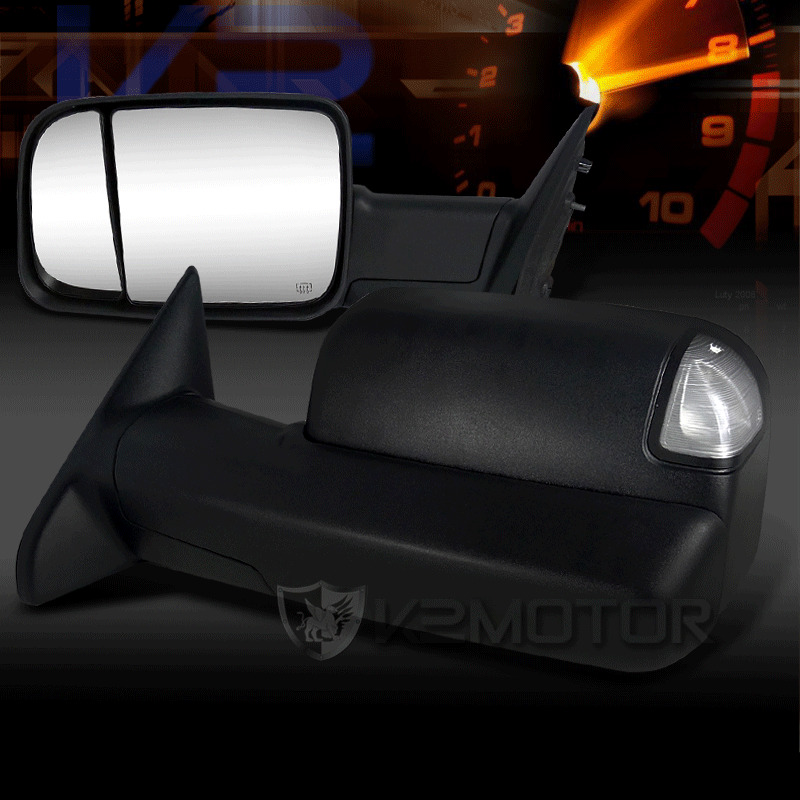 Brand New 2013-2015 Dodge Ram 1500/2500/3500 Towing Mirrors with Temp. Sensor (Power). Add these stylish new mirrors to your truck for that extra personalization. These Mirrors are made to increase visions in blind spots especially if you are towing a camper or trailer in the back of your truck.